Say what you will about the Kardashian-Jenner clan, they care about making the world a better place. And Kylie Jenner is doing her part by releasing this absolutely gorgeous new lip kit, called SMILE. 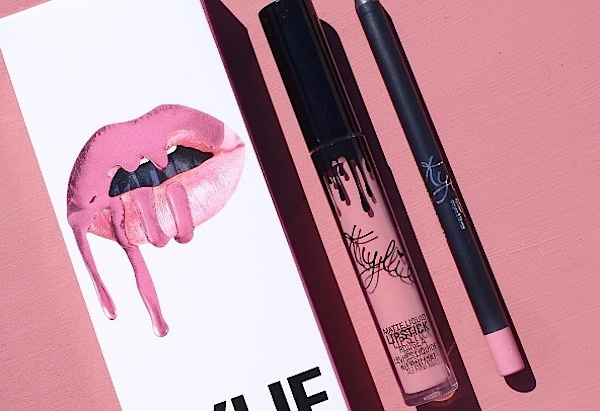 Beyond the simple fact that this shade of pink is totally beautiful and sweet, Kylie created it in partnership with Smile Train for World Smile Day. 100% of the proceeds will go to Smile Train and help children who need cleft lip surgery in the developing world. What better way to support this wonderful organization that makes children’s lives better than picking one up for yourself? Kids everywhere deserve a change to not only have their own beautiful smiles, but to live their lives fully and happily, no matter what their circumstances are. The kit will be available October 3rd at 11 a.m., PST.